With the official unveiling of the Samsung’s new flagships, namely the Galaxy S6 and the S6 Edge yesterday at MWC, the round of leaks, rumors, and speculations have been put aside. From what we know about these smartphones, it’s evident that Samsung has learned the lesson, rather late though. Finally, the Korean giant has done some serious work on the design and the feel of the new Galaxy. One thing, however, about which Samsung keeps bragging all the time (I mean “innovation”) is not there as the design of the S6 is being looked as a close copy of the iPhone 6’s. As for the wrapped up screen on both the sides of the Edge and some other features found on the new Galaxy phones, the OEM has certainly done some innovative things. According to Samsung, the Galaxy S6 and S6 Edge will start shipping to 18 countries on April 10 and then the device will make their way to other countries too. It’s still more than a month before the phones hit the shelves in the stores near us, but you can enjoy a few leaked goodies from the device right now. 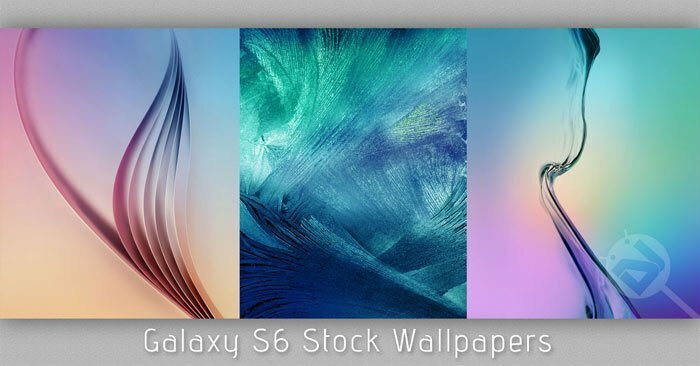 Just a few days ago a guy shared one leaked wallpapers from the Galaxy S6 at the XDA forum and later a couple of more leaked S6 wallpapers made their way into public before the launch. 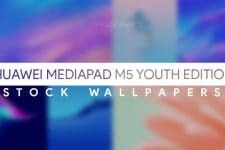 Today, we have all three leaked wallpapers to share with you all. 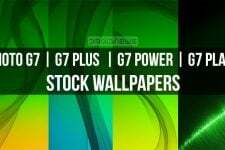 The new wallpapers look really great and have the common resolution of 2240 x 2240 pixels. As soon as more wallpapers come out and the system dump becomes available, we’ll be back with the full set of wallpapers. Till then, download the enjoy the available wallpapers. 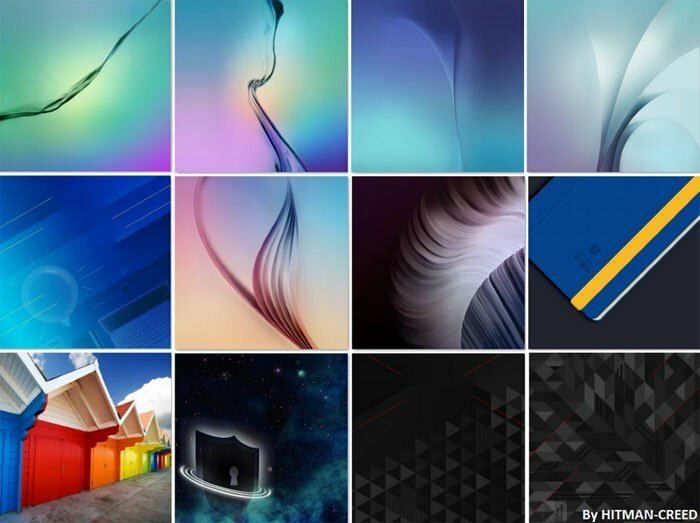 Today, we got all 12 wallpapers from the Galaxy S6 (thanks to HITMAN-CREED from XDA for the new wallpapers!). You can download them below by clicking the link. For more wallpapers, you can browse our Wallpaper Section! We’ will share them all when we have them. 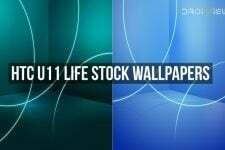 r u sure this is the stock wallpaper? There is no reason to doubt that.